For 132 years, The Press Club of Cleveland has provided a place for journalists, public relations, corporate communications, marketing and advertising professionals to gather and exchange ideas. The club is a place to network, share ideas and follow trends in the field. Advocacy and outreach also are components of our work. 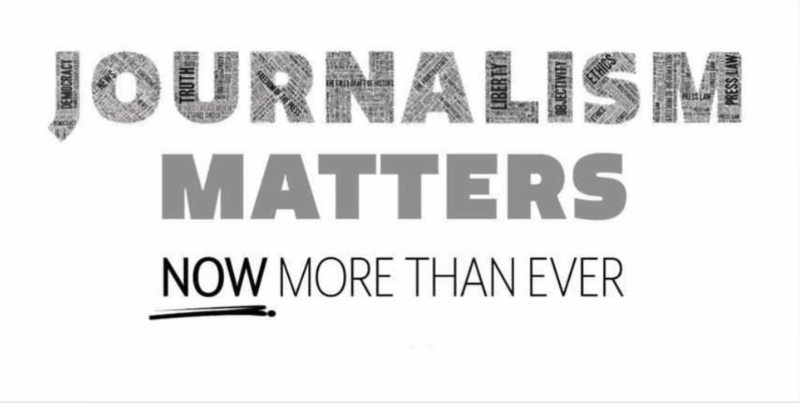 There's a lot for journalists and communications professionals to contend with these days, and the Press Club is here for you. This is your organization. Visit our website to learn more about the perks of your membership and take advantage of the club's offerings. We're excited to offer several great events in the coming months, including the April 18 program described below. Please join us and invite your friends, colleagues and professional associates to do the same. Hear from local publishers and TV/digital news directors about how a rapidly changing media landscape has posed new challenges and triggered creative solutions in providing 24/7 news and information on multiple platforms. After a 37-year career at The Plain Dealer, Tom Feran made headlines this week when he wrote a story about the recent round of layoffs at Ohio's largest newspaper. 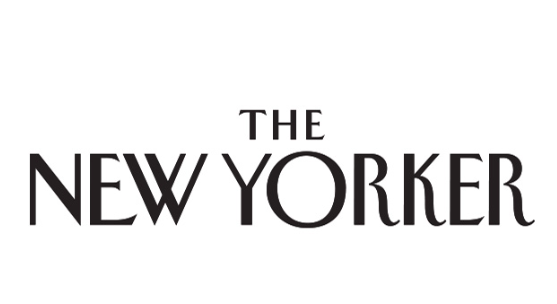 Read Tom's interview in The New Yorker: The Reporter Who Wrote About Layoffs at the Cleveland Plain Dealer After He Was Laid Off. The Press Club's Engagement Committee recently launched an all-new presence on Facebook and we're tweeting more as well. Be sure to connect with us on these channels and tag us in your posts and tweets. Hashtags will be available for all Press Club programming this year. We hope more members will connect with the club and with each other before, during and after club events. Meet the Press Club Board of Directors! 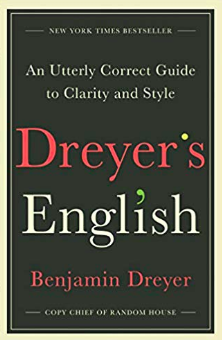 The AP Stylebook may be the gold standard for most journalistic copyeditors, but Dreyer's English is a fun a read and a more laid-back alternative for those grammarians who don't mind a little traditional rule-bending. The new book by Benjamin Dreyer, copy chief for Random House, is climbing up the best-seller charts. It's a handy manual, a fun behind-the-scenes look at the book publishing industry, a breezy read, and a great addition to the bookshelf for people who work with words or just love the language. 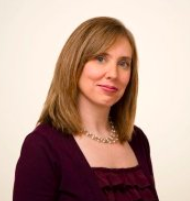 Read the Publisher's Weekly review here.